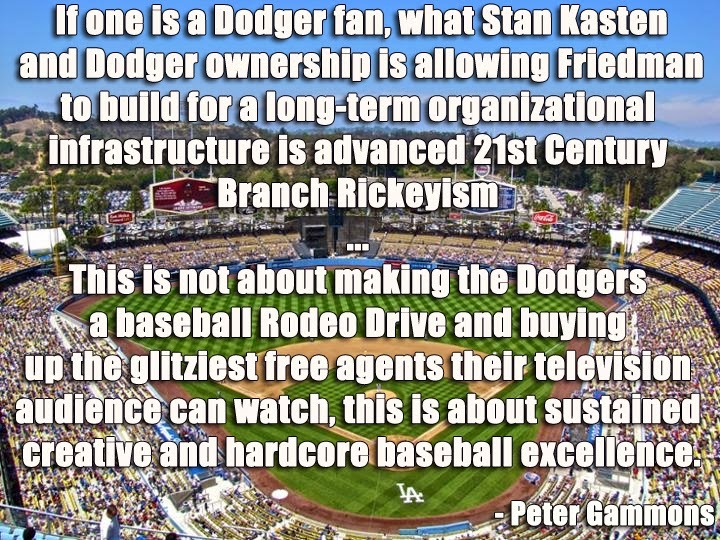 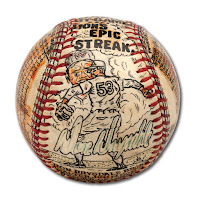 If there is one defining event that marks the greatness of Don Drysdale then it has to be "The Streak." 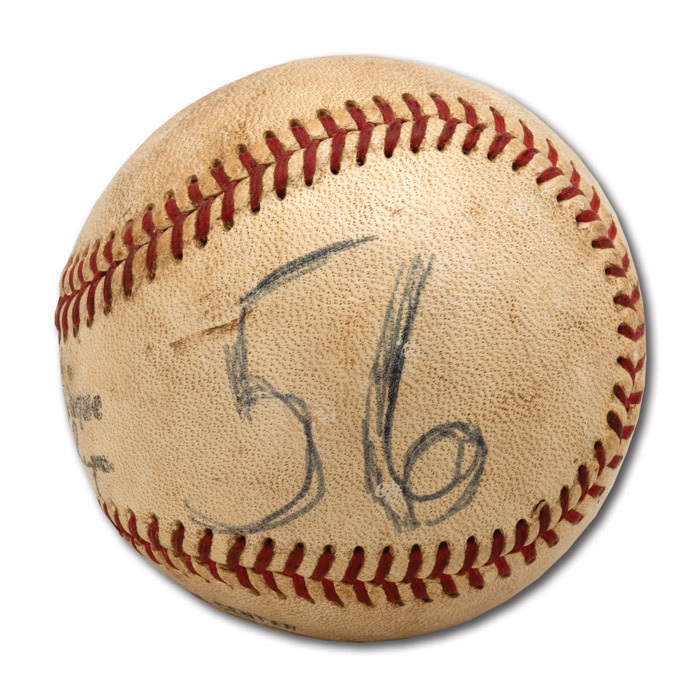 During the summer of 1968 Drysdale recorded a scoreless pitching streak that lasted 58 2/3 innings - a record that lasted 20 years. 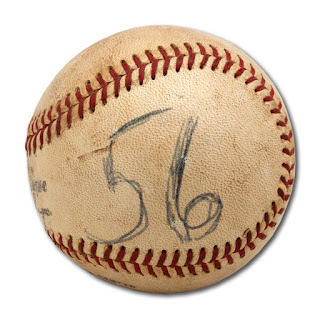 Featured as part of the Don Drysdale Collection currently on auction at SCP are numerous artifacts that celebrate the accomplishment. 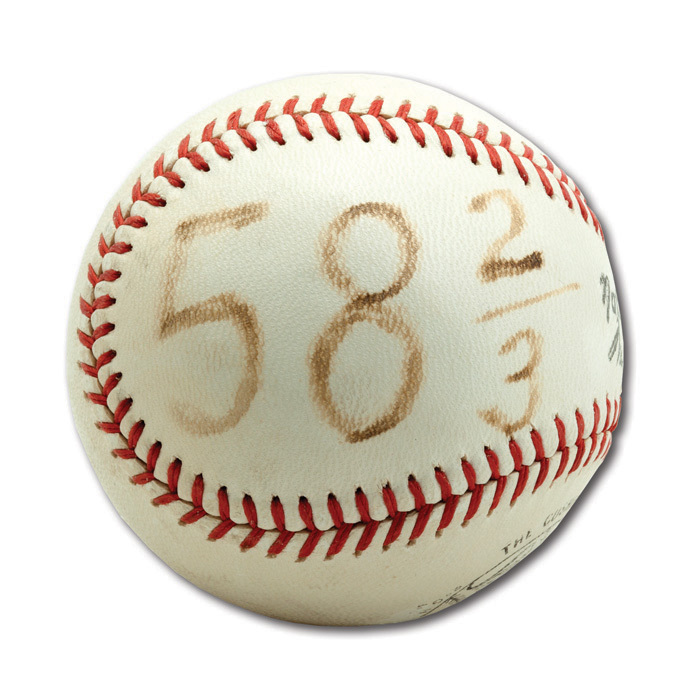 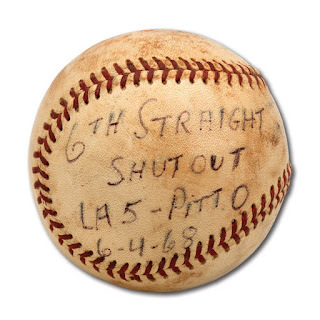 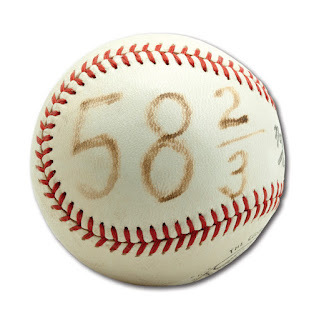 Directly below is the game ball from shutout #6 against the Pittsburgh Pirates on June 4, 1968. 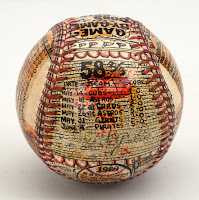 (Auction Link Here) At this point he had recorded 54 scoreless innings by games end. On June 8, 1968, Drysdale's very next start, he first tied the mark against Philadelphia. 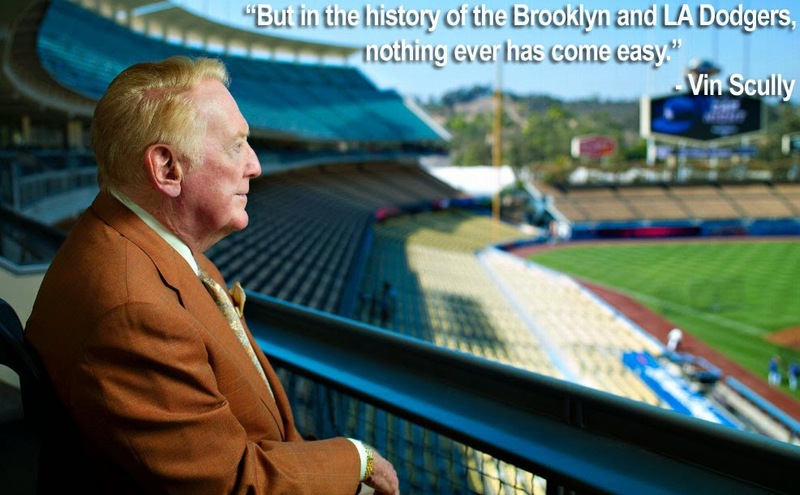 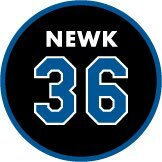 The previous record was held by fellow Hall of Famer Walter Johnson at 56 innings. 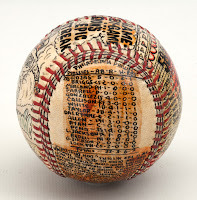 Below is the game ball from the final out of the second inning. (Auction Link Here) Drysdale struck out Phillies catcher Clay Dalrymple. 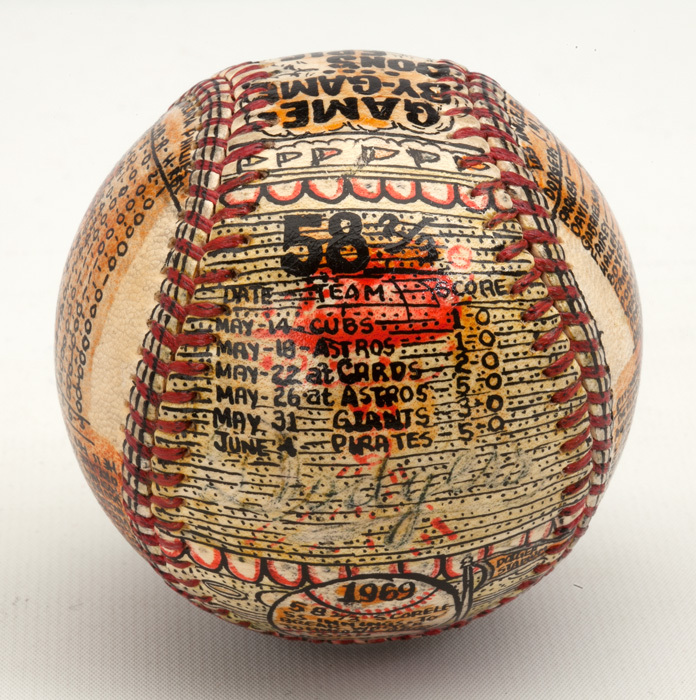 Probably my favorite item of all is the below George Sosnak painted Baseball. 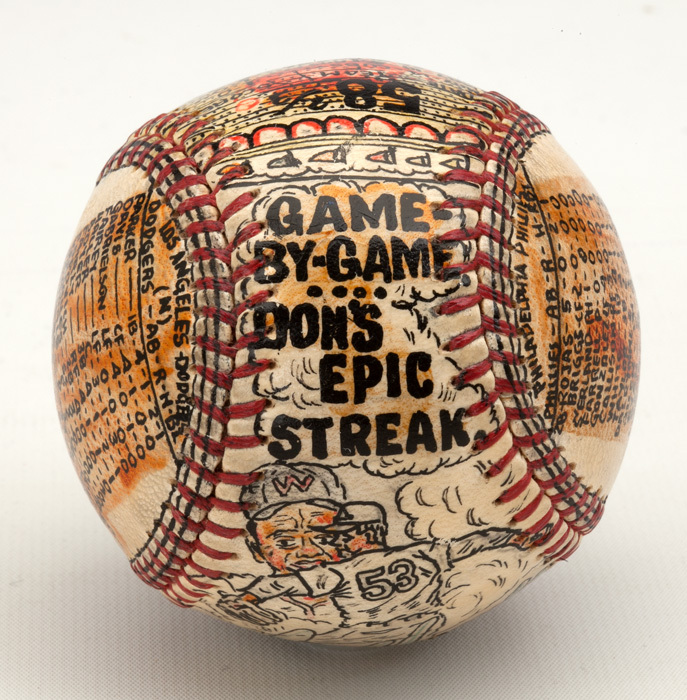 (Auction Link Here) As you can see, it commemorates Drysdale's scoreless innings streak.